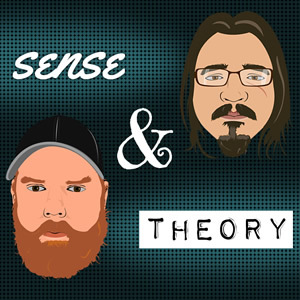 On the last episode till after the new year, Sense & Theory make their first attempt at finding common ground on the issue that divides them the most. Can the fellas find a compromise between robber barons and communism? Next Next post: Too Cool For Yule?